Medicaid residents sometimes, dependent upon occupancy levels, are required to share rooms. For more information on the Medicaid program contact the Department of Family Services in Shelbyville, MO at 573-633-2250. 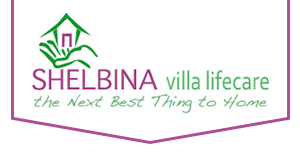 Many long term care insurance policies will pay for your stay at the Shelbina Villa. Just give us the information and we will take care of the rest in working with the company to make sure that they take care of your claims.